The use of technology to enforce a data format has eluded the alternative investment industry for some time. Even with the existence of various endorsed formats, there was little to no means to enforce their use or, more importantly, to validate the files attempting to adhere to the formats. The AltExchange Alliance is changing this approach for the first time for the alternative investment industry. The Alliance is enabling the automatic validation of files using the AltExchange Data Standard format with a platform dedicated for this exact purpose. The AltExchange Alliance has signed a contract with eFront , a software supplier to the alternative investment community, to provide a platform to programmatically validate the format of data files generated by a fund manager. The AltExchange Validation Platform (AVP) will perform this important function while also providing general support services to Alliance members. Since the AltExchange data standards use XML taxonomies, an open standard, data files will be able to be processed by applications already in widespread use in the industry, such as Microsoft Excel™ and products offered by multiple other vendors. 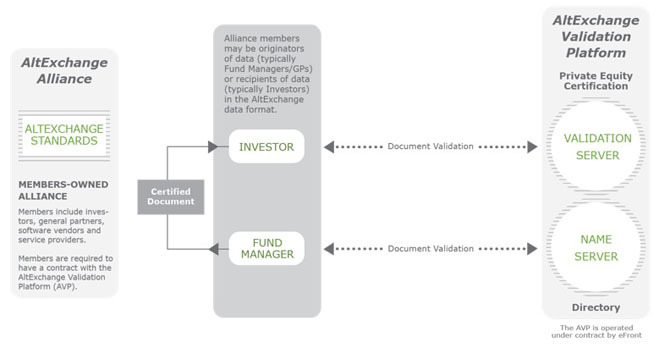 In essence, data files generated by a fund manager are submitted to the Validation Platform’s validation engine. The platform will check for data completeness including that tagged elements are completed correctly. If successful, a file will be certified as complete and the platform will remit a validation certificate back to the fund manager. Note that no data is stored on the AVP. Finally, the general partner or fund manager will distribute the validated data file to the appropriate recipients. In order to access the validation platform’s certification service, GPs will pay a nominal subscription fee to the AltExchange Validation Platform. 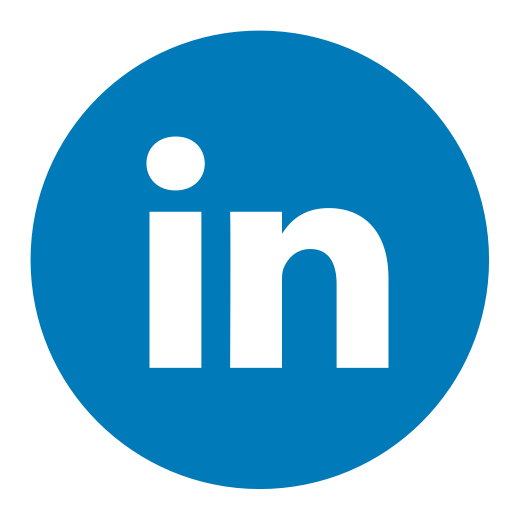 The Name Server is a fundamental part of the AltExchange Validation Platform. Such Name Server provides a unique ID that identifies any funds or companies included in an AltExchange document. It enables both Limited Partners and General Partners to adopt the different names for the same entity and to amend these names without creating issues for the other party. It also avoids to have duplicates records for the same company.